What better way to tell your wife you love her, you appreciate her and wish her a happy birthday, than by dedicating the perfect love song to her? 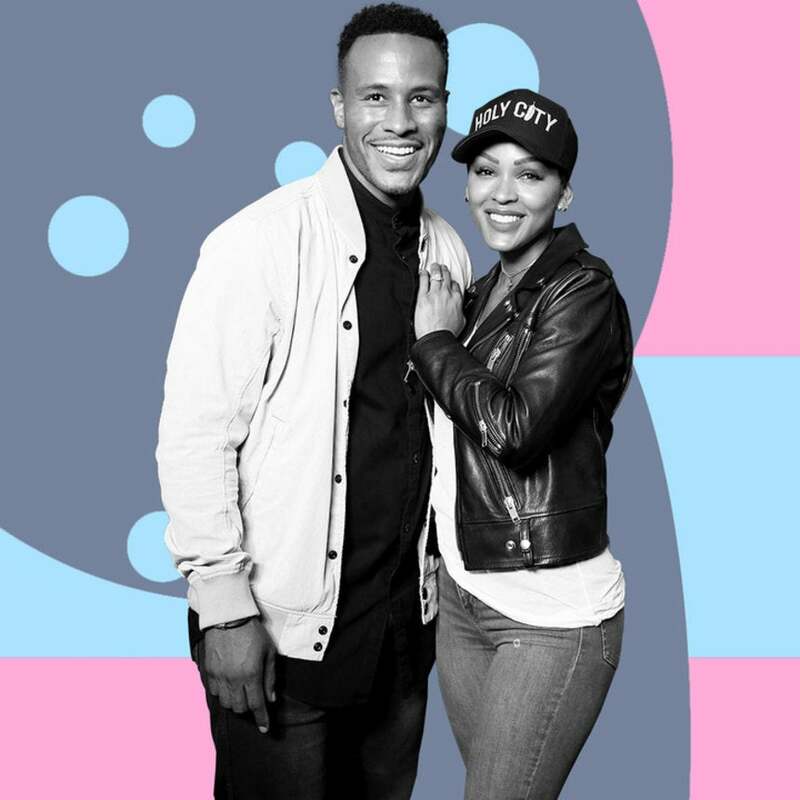 That is exactly how DeVon Franklin wished his wife, actress Meagan Good, a happy birthday as she celebrated her 37th trip around the sun. The adorable photo Franklin posted showed them together smiling and to caption it, he leaned on the romantic lyrics of of Ed Sheeran’s “Perfect” describe how he feels. The birthday girl and DeVon brought in the special day at Karaoke night with a few friends on which she shared with her Instagram. While it was clear everyone enjoyed themselves, DeVon couldn’t hang all night and fell asleep during the festivities!